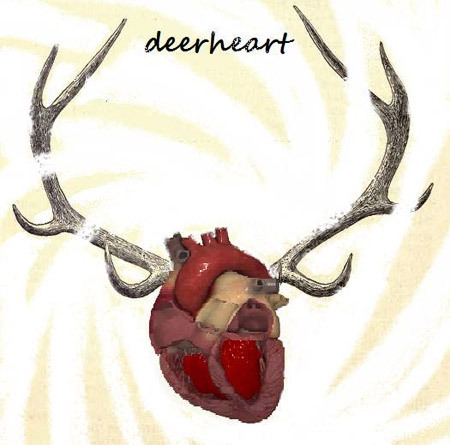 Phoenix Theory’s Deerheart (made up of Ollie Capone and friends) will be playing an assortment of acoustic tunes occasionally accompanied by some percussion, perhaps some electronics and some general mayhem (we hope). Join them on our li’l stage each Sunday December from Noon to 3pm. While you’re here, be sure to appreciate the art of the talented creative types from Phoenix Theory, which will be displayed on our walls all month.